You love to sew. Don’t you wish you could make a living from your sewing? 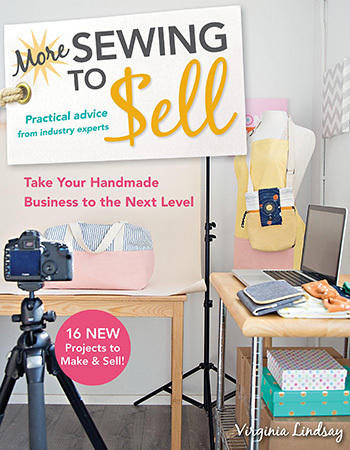 You can, with the help of this practical guide for turning your passion for sewing into a successful home business. Take your handmade business to a truly professional level with practical advice from industry experts! 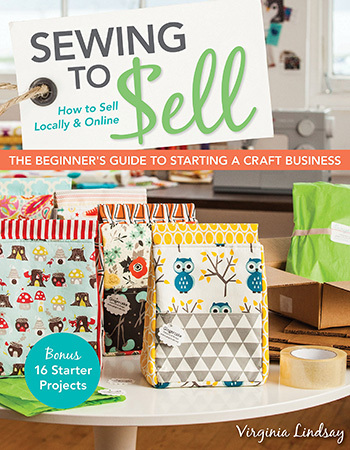 Best-selling author Virginia Lindsay teaches you how to sell your handmade items for a real profit. 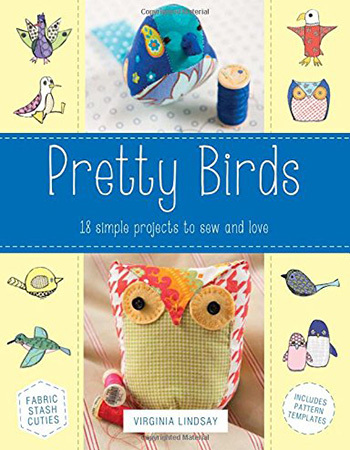 Create colorful peacocks, cheerful canaries, and adorable penguins with these simple, beautiful projects to sew and love. You can creatively put together pretty bird crafts for your friends, and for yourself!